Wingspan 23-26 mm. 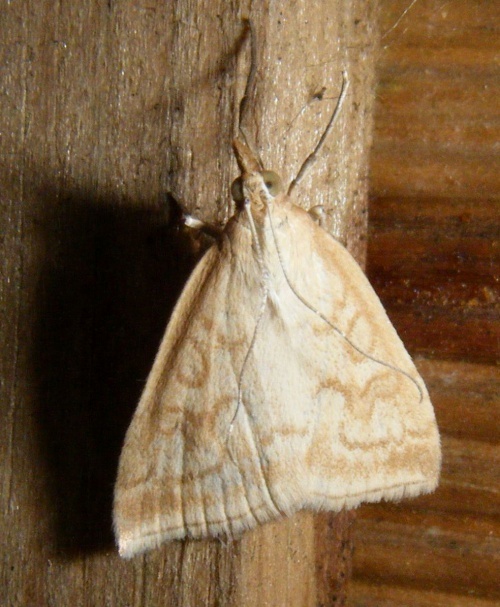 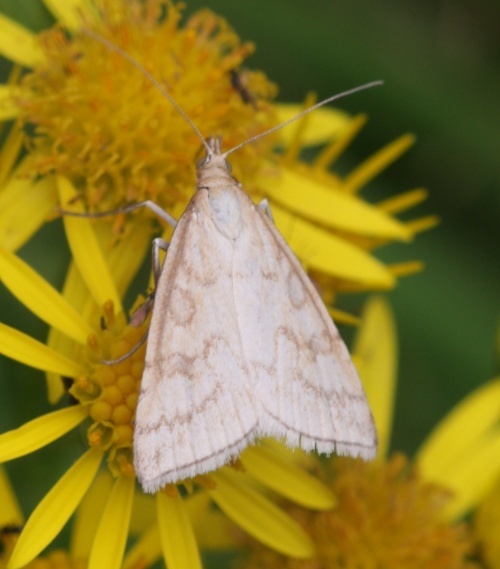 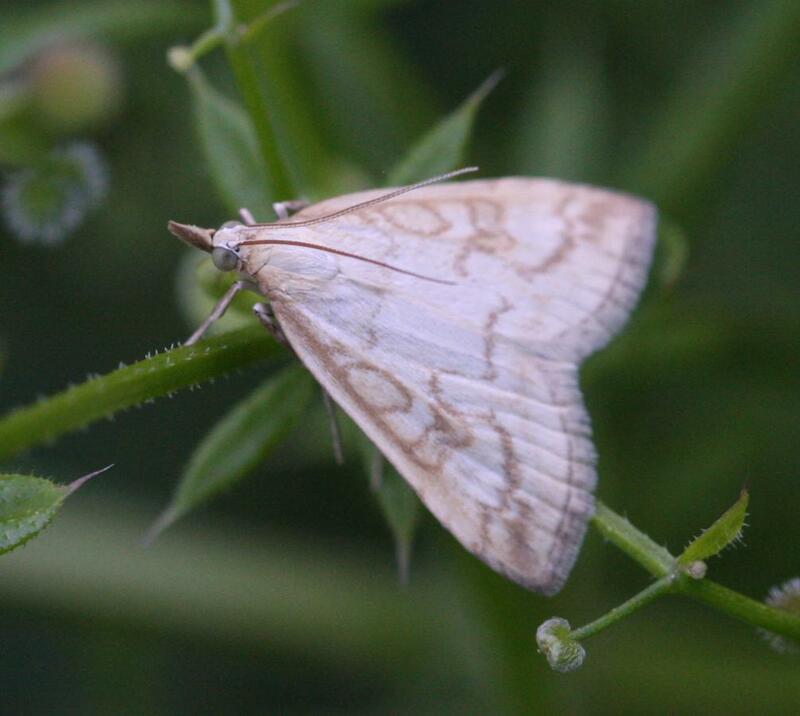 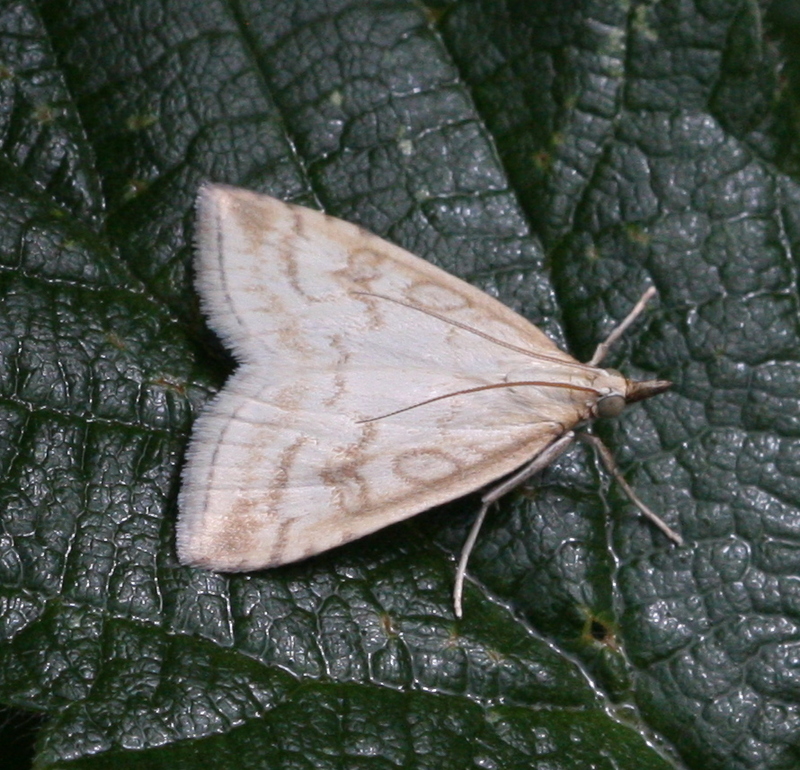 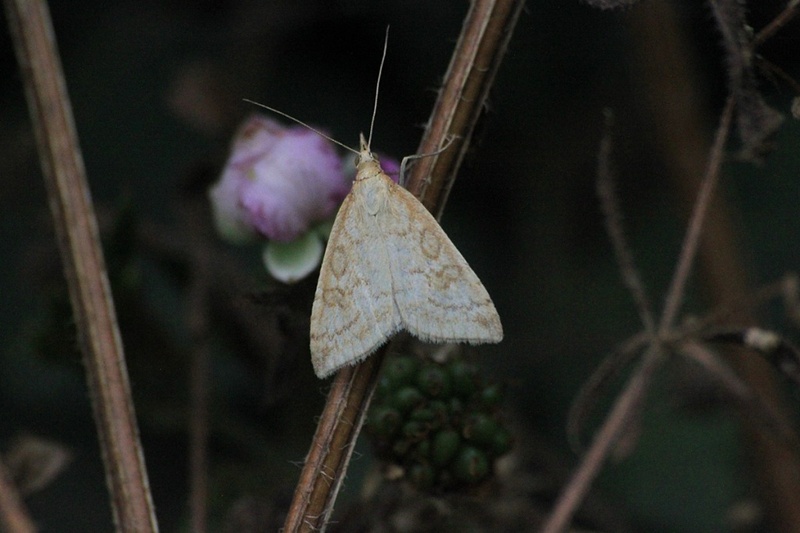 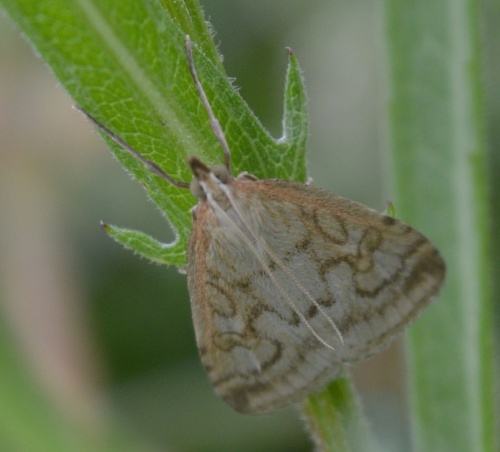 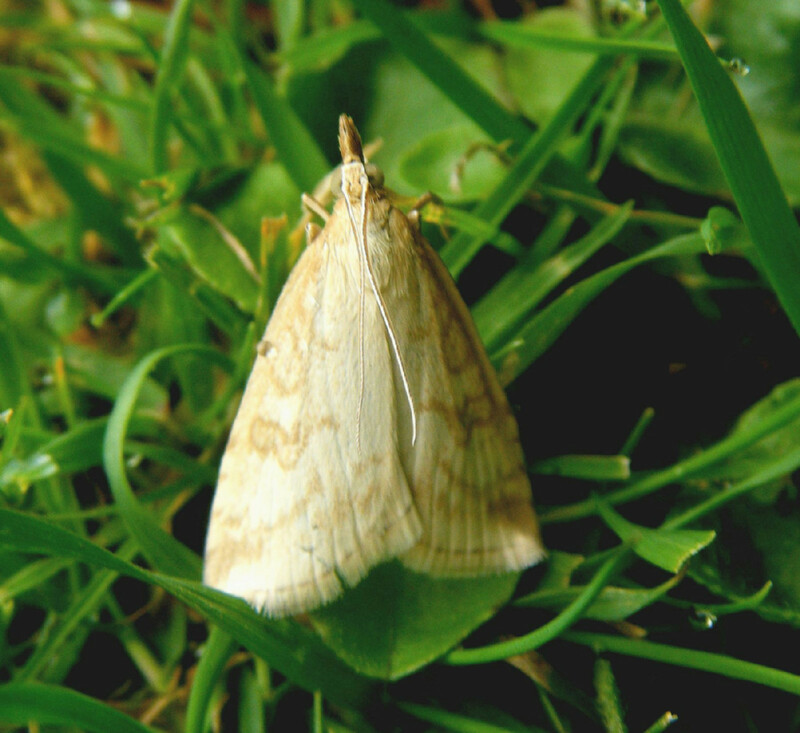 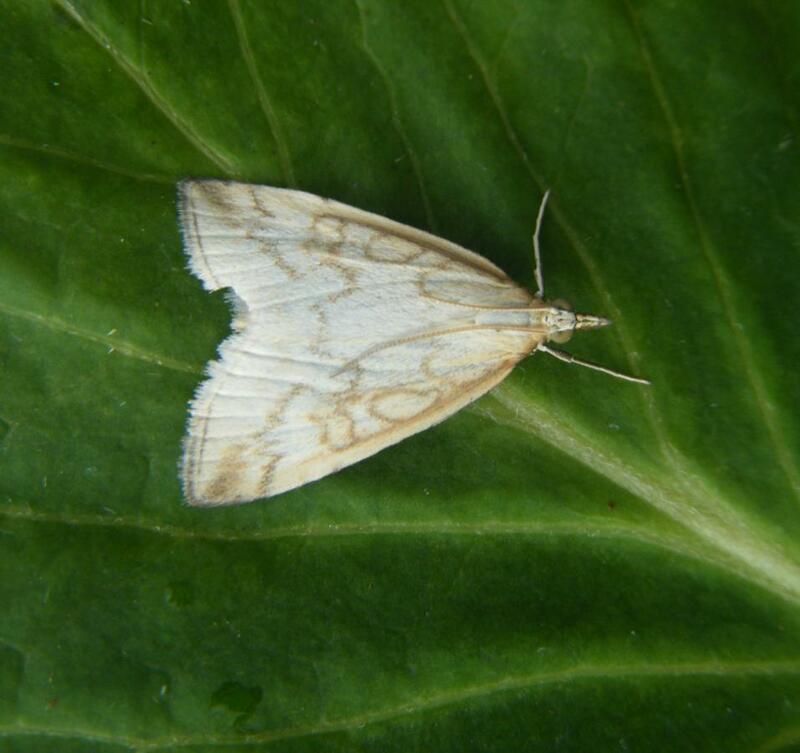 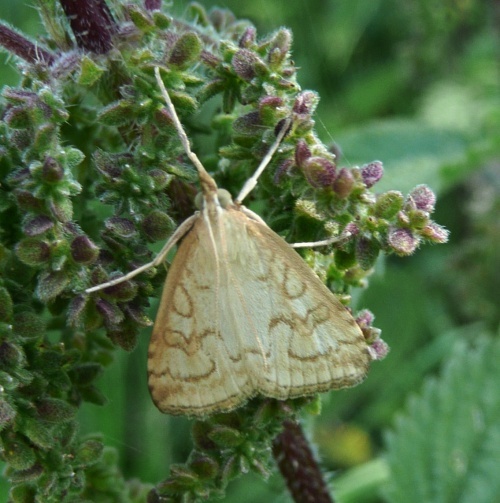 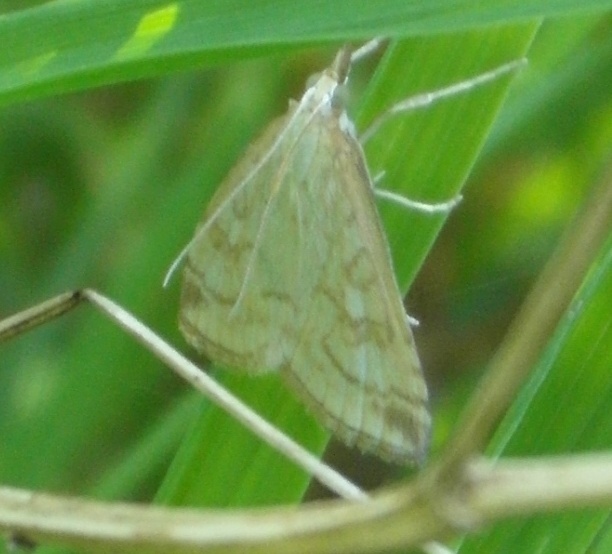 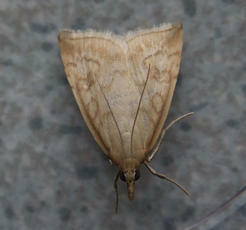 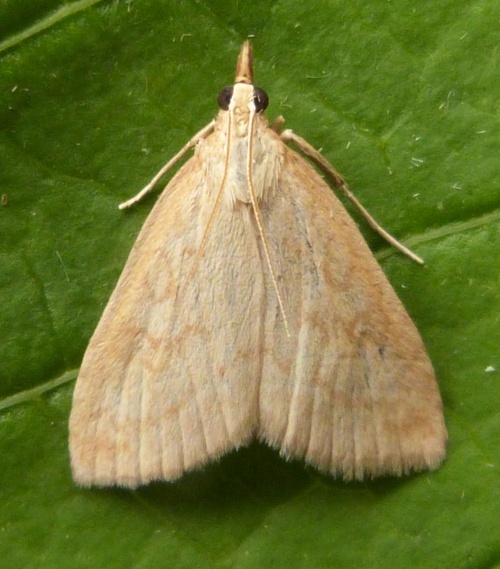 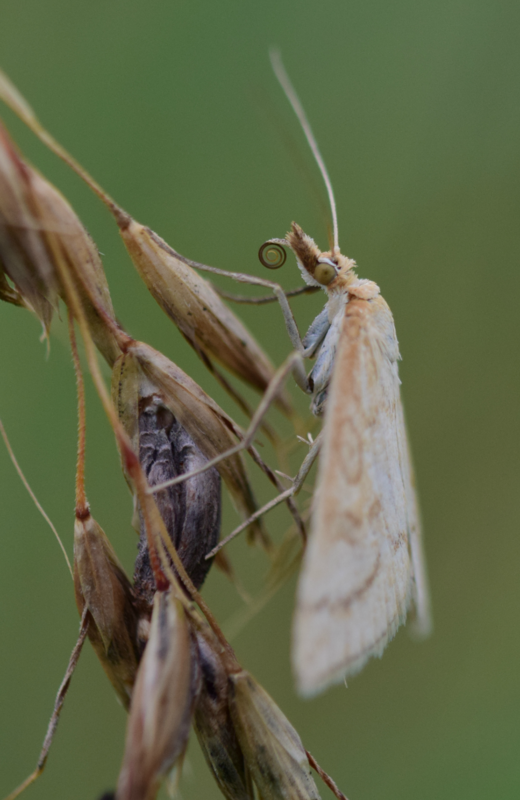 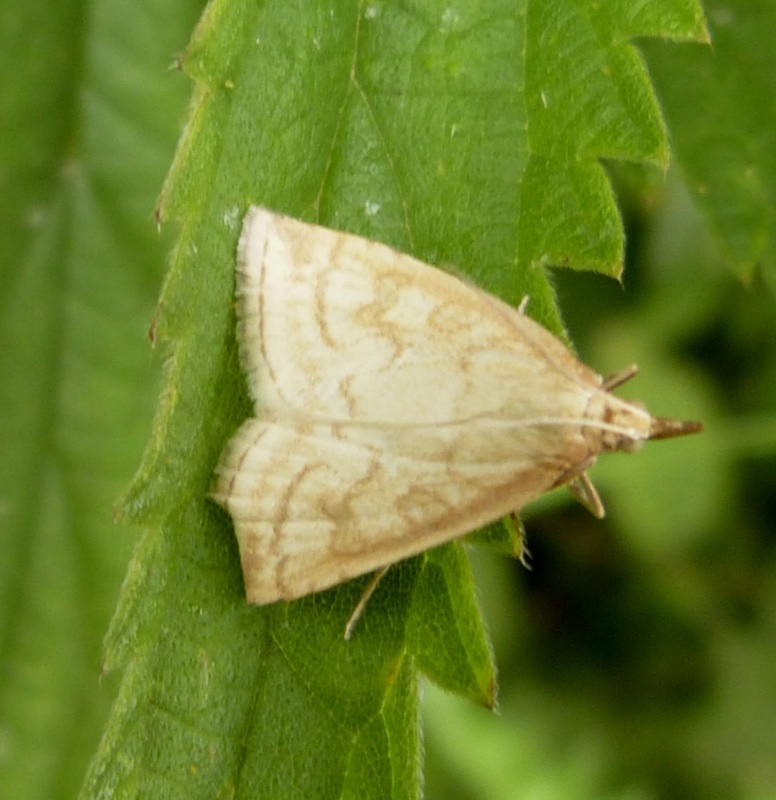 This is fairly easily recognised by the pale creamy forewings and darker cross-lines and outlined shapes. Waste ground, gardens and woodland edges. 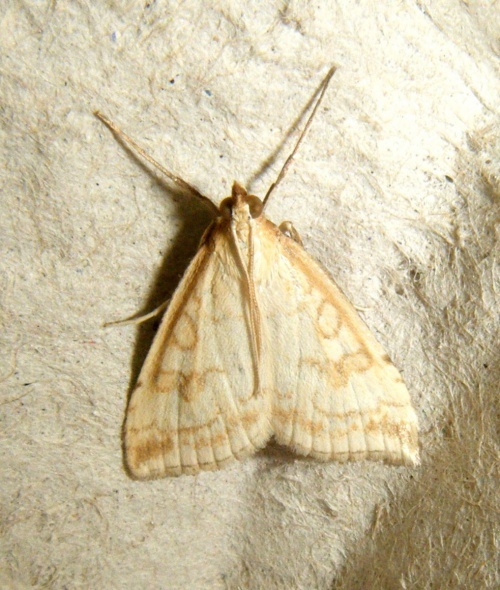 Flying at night between July and August. The caterpillars live in the spring on a wide variety of herbaceous plants, including Bramble. 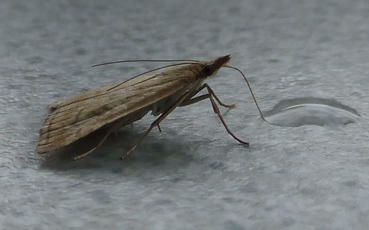 Very common species throughout Britain. In the Butterfly Conservation’s Microlepidoptera Report 2011 this species was classified as common.